Don Callis recently commented on his attempts to bring Chirs Jericho and Kenny Omega to Impact. 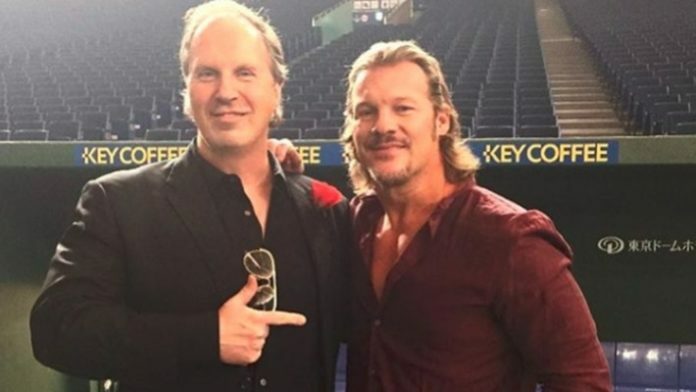 Don Callis was interviewed recently and commented on his attempts to bring Kenny Omega and Chris Jericho to Impact Wrestling. According to Callis, Impact would have signed both Jericho and Omega had AEW not come on the scene. Callis expressed interest in signing both Jericho and Omega to Impact at a press conference in Toronto to promote last year’s Slammiversary PPV. Impact Wrestling presented United We Stand from Rahway New Jersey on Thursday and a taped show from Windsor on Twitch and Pursuit last night.